Ever wondered what makes Purebred German Shepherd dogs so popular? Here are four prominent traits of a GSD to answer this question. Naturally, GSD is a breed that is highly adaptable; from being good companions and awesome family dogs to being courageous guard dogs or loyal service dogs, the German Shepherd is a perfect choice. As pets, German Shepherds are extremely loyal, loving, and caring. On the other hand, if these dogs notice a threat to their human family or their property, they display wonderful traits of guard dogs. As a dual nature breed, German Shepherds take time to trust and make friends with strangers. 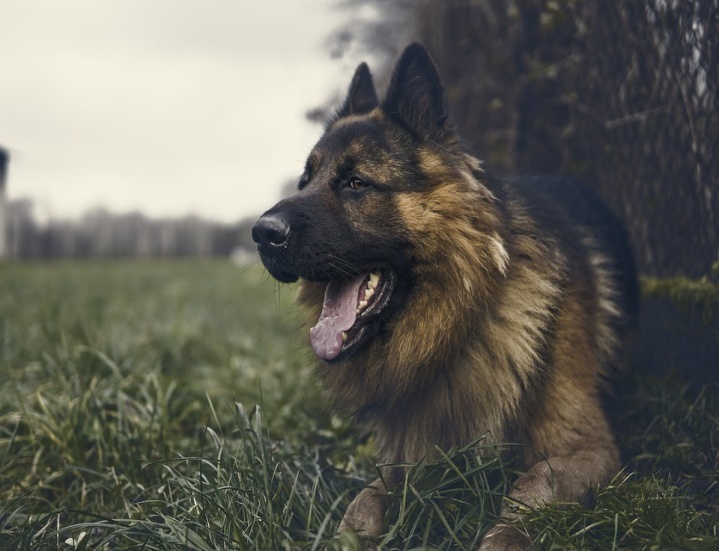 Like most dogs, GSD are at risk of getting bone diseases such as elbow or hip displaysia and degenerative Myelopathy (A spinal cord disease). It is important you buy a GSD from professionals like Roche German Shepherds, who provides authentic health records and takes proper care of the puppies from birth till they are ready to be sent to new families. A bad nutritional start is not the way you want to start with your German Shepherd puppy. Many of us recognize the German Shepherd from their obvious Black and Brown Tan, but little do we know that the GSD comes in many other coat colors. Other GSD colors include Black and Cream, Black and Red, Black and Silver, White, Sable, Pure Black etc, but Black and Brown tan remains to be the most common and dominant one. Authentic GSDs are loved for their erect ears and signature head-tilt. These features can also be used to identify purebred a GSD. Hailing from Germany, the GSD breed has the ultimate working dogs. These dogs commonly serve as service dogs and in crime controlling units like military, police, etc. Contact Roche’s regarding any Purebred German Shepherd questions.